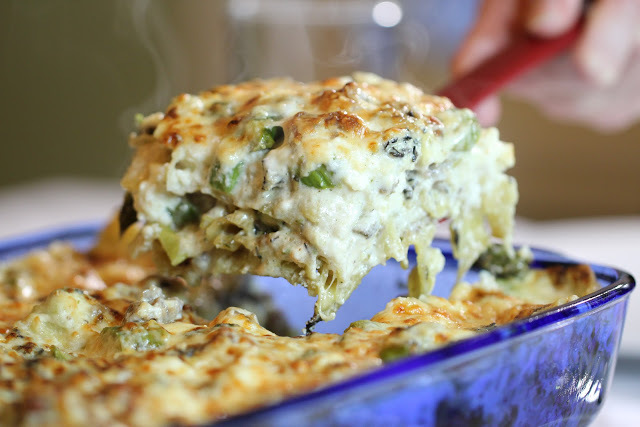 If you’re a comfort food junkie, you may think you have to practically give up on casseroles come spring, but that couldn’t be further from the case. 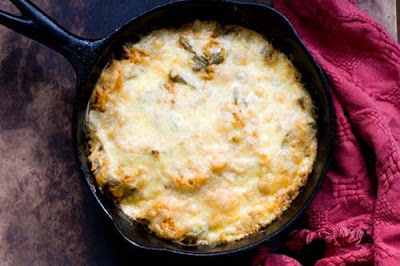 These casseroles featuring seasonal spring ingredients will have you just as excited to whip out your casserole dish as you were in December. 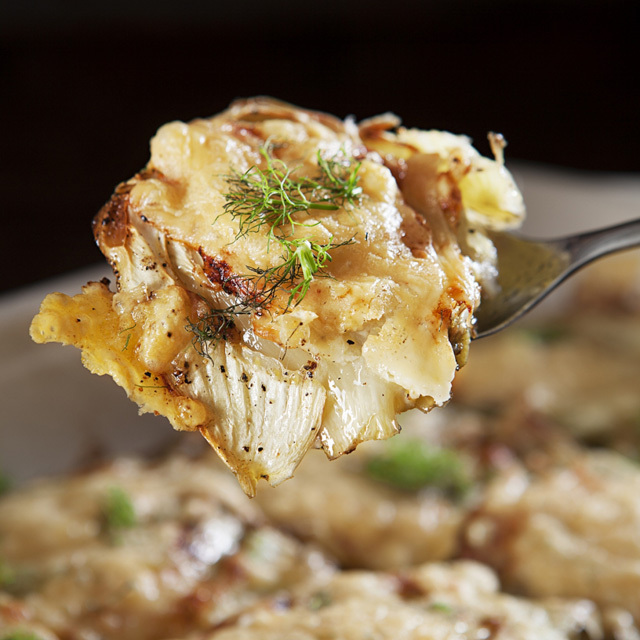 Early spring is the perfect time for this simple roasted fennel and Reggiano cheese casserole. This recipe is an elegant side for roasted chicken or ham, but it’s an essential go-to for those days when you forgot you promised to bring a side to the work picnic. The best part of spring? Broccoli and cheese casserole, of course. 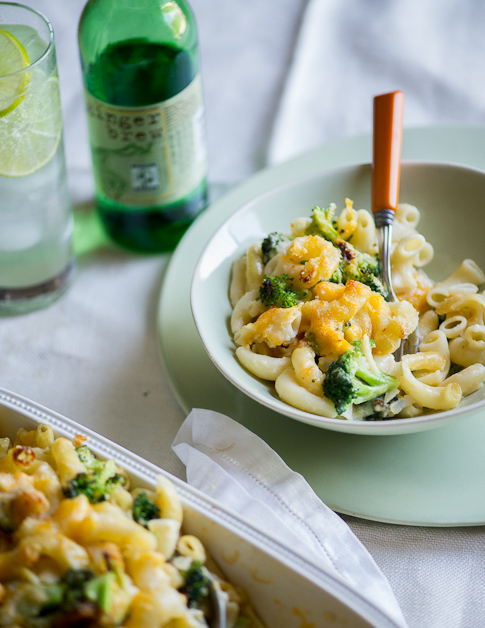 We like this recipe because it uses fresh (not frozen) broccoli but is still really simple. 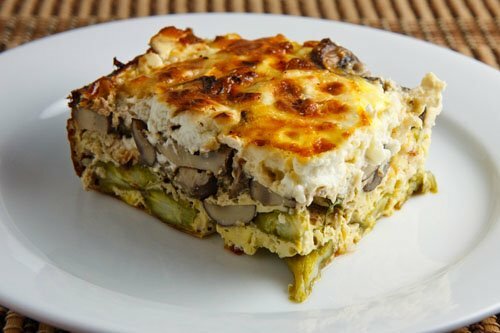 Fresh spring asparagus can be paired with any available mushrooms in this simple, cheesy breakfast casserole. 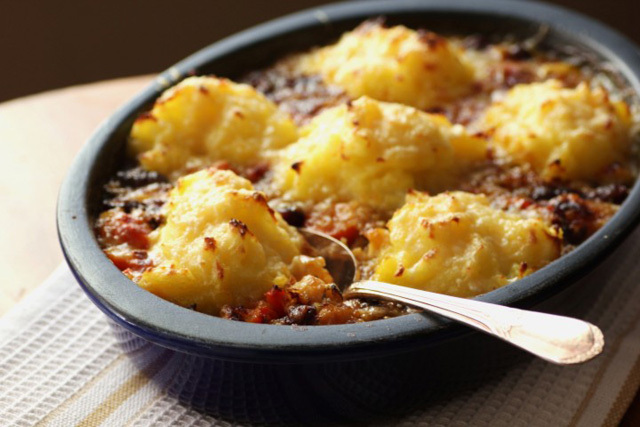 Comfort food isn’t just for winter. 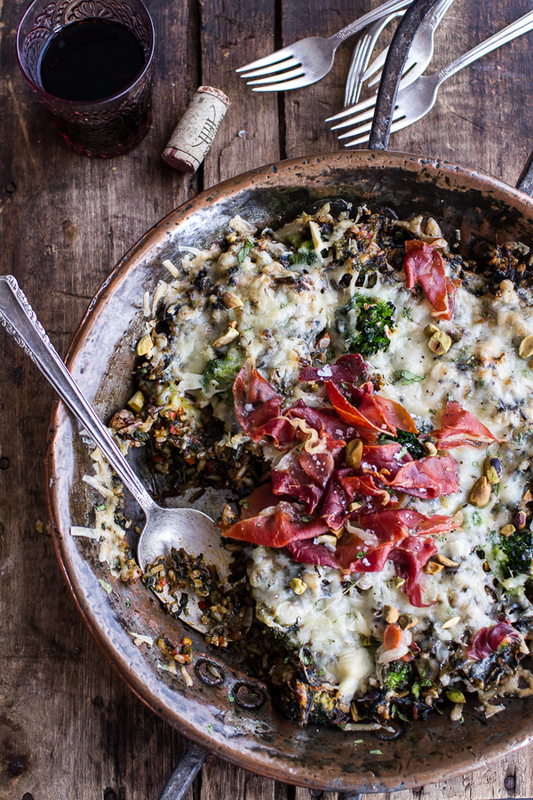 This broccoli, spinach and wild rice casserole amps up the flavor of these seasonal ingredients with harissa, a paste of spicy chili peppers and prosciutto. 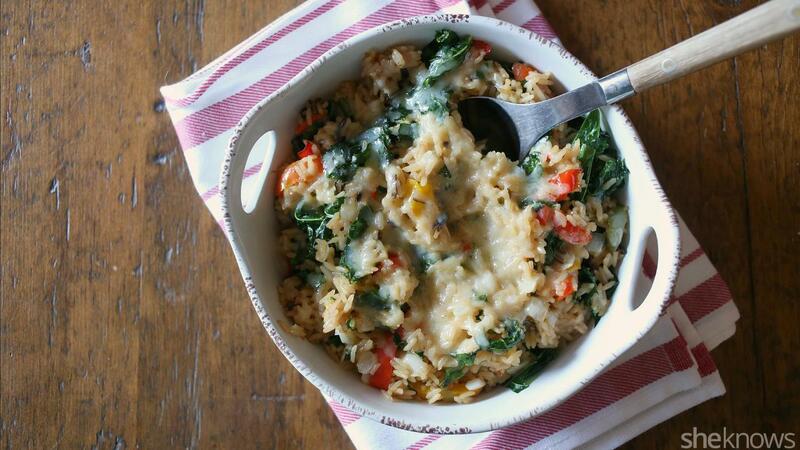 This heritage recipe for spinach rice casserole is an amazing way to sneak healthy spinach and brown rice into your kids’ (or spouse’s) diet — just cover it with cheese, and don’t mention the spinach. Believe it or not, avocados are in season during spring. Well, where I’m from, they’re available pretty much year-round (thank you, Mexico!) This avocado enchilada casserole topped with seasonal spring onions is a perfect weeknight meal. Sweet breakfast casserole, anyone? 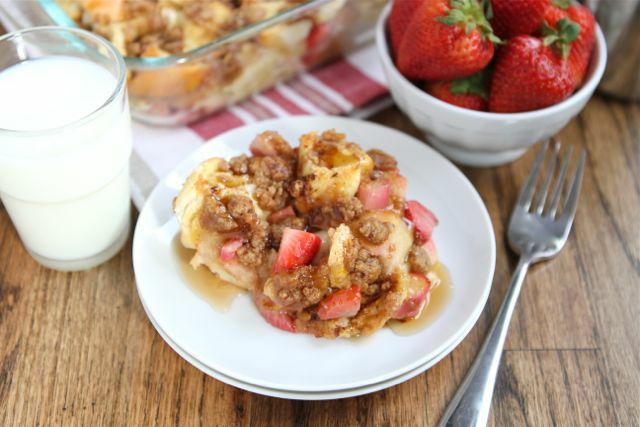 You can make this strawberry-rhubarb French toast bake the night before and cook it up in the morning. 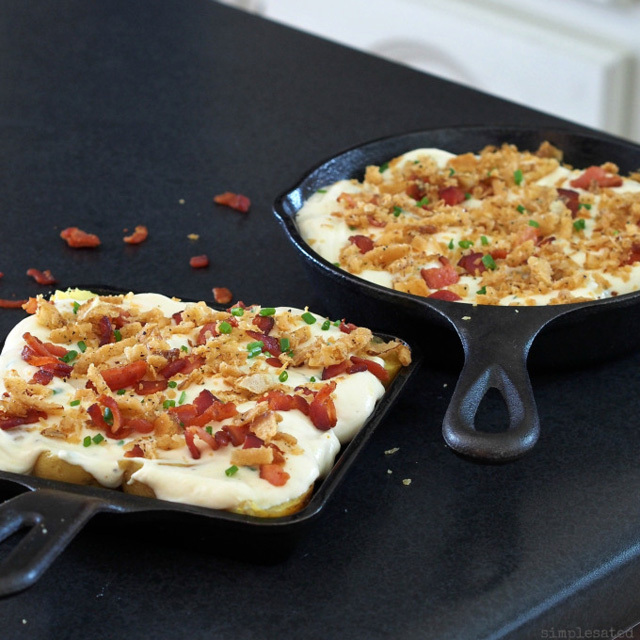 Take advantage of the first spring potatoes with this hearty loaded new potato casserole recipe. 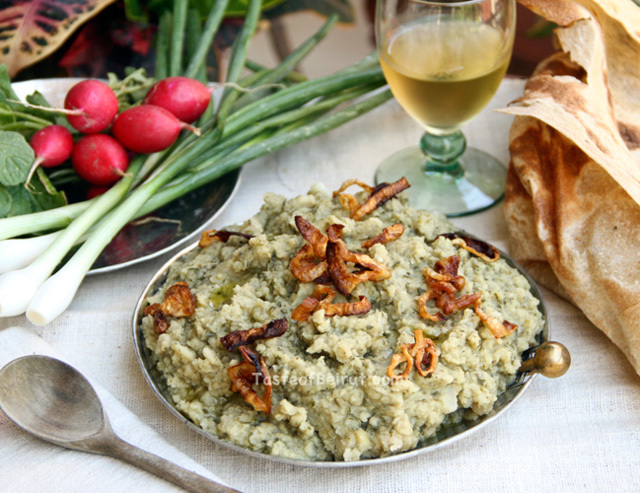 This Egyptian casserole uses seasonal fava beans and green onions to create a healthy family meal with an international flair. 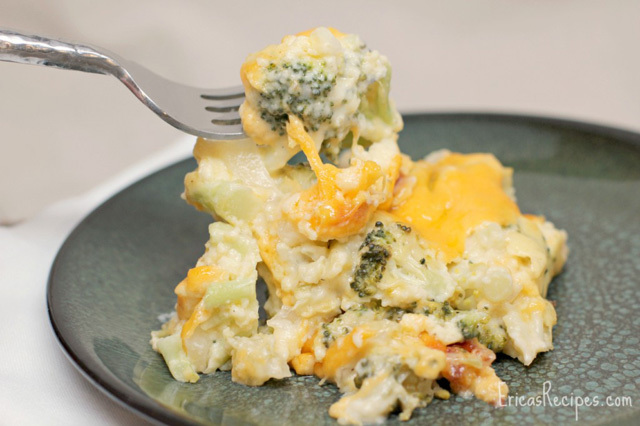 This mac and cheese casserole will please the kids while sneaking in a little healthy broccoli in their favorite way: covered in cheese. 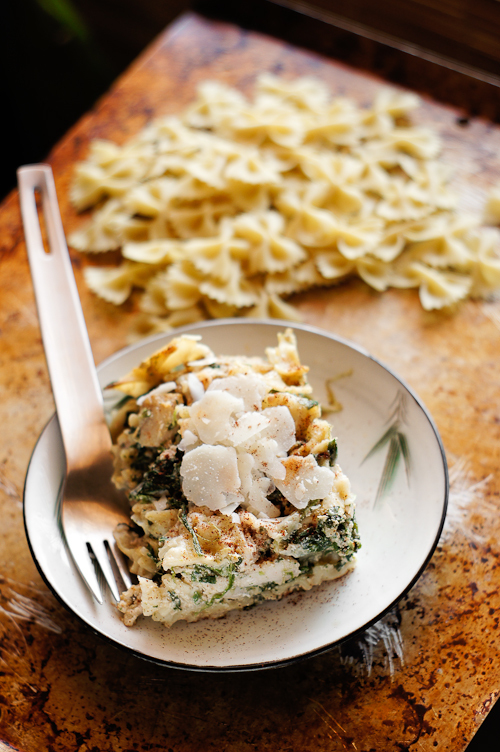 This veggie and sausage lasagna is loaded with spring ingredients. If you’re a vegetarian, try it without the sausage and using vegetable stock instead of chicken. 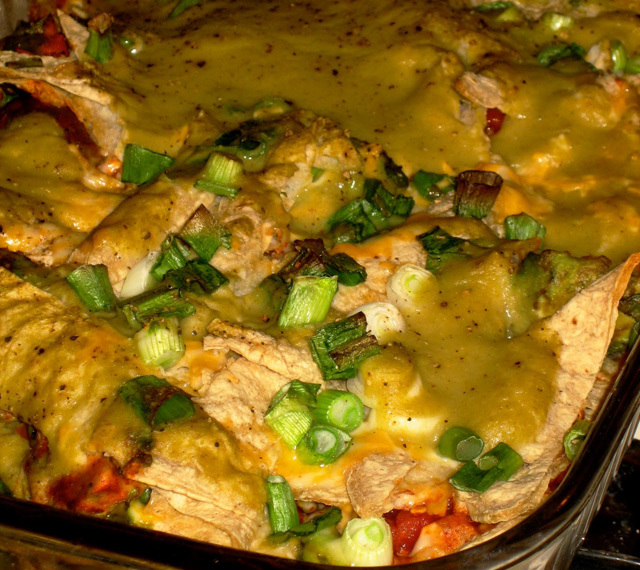 If you live in an area where you can get cactus, spring is the season to try this cactus casserole with rice, ancho chilies and cheese. Vegetarian definitely doesn’t mean bland. This carrot, parsnip and lentil casserole will have you coming back for seconds. 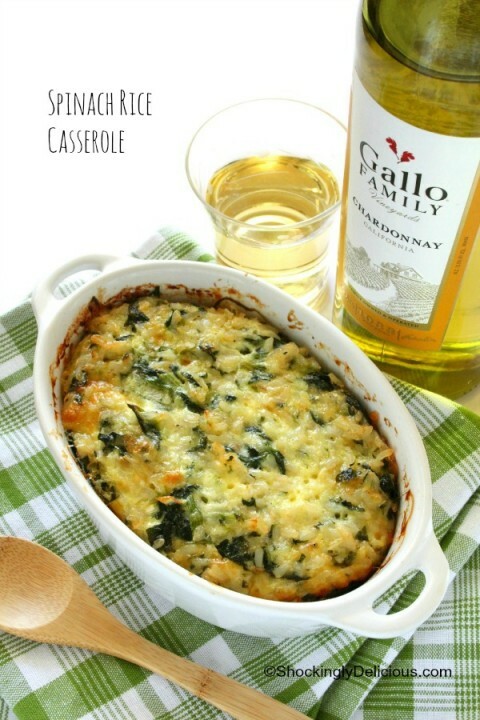 This delicious chicken and spinach casserole is cooked with the pasta for an easy, worry-free dinner. 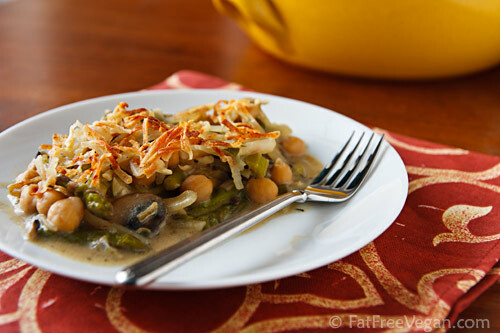 This asparagus and chickpea casserole can easily be made gluten-free by substituting 1 tablespoon of potato starch for flour. 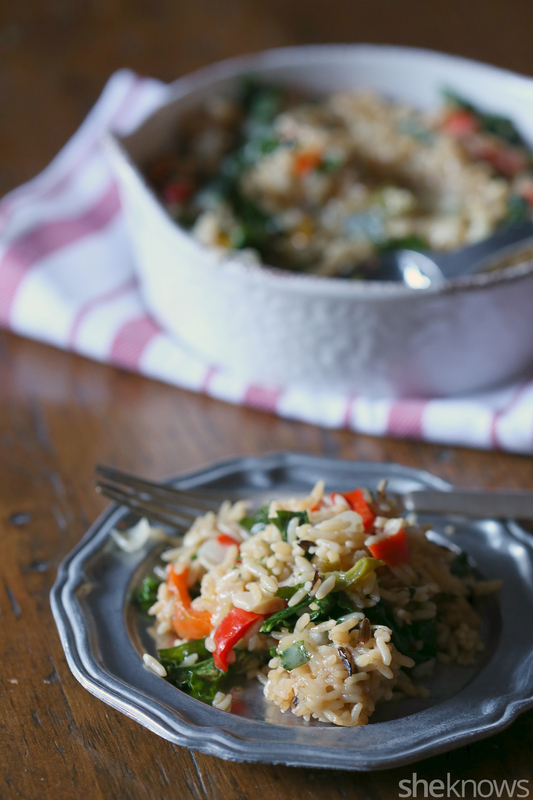 Peppers, kale, cheddar cheese and bit of cumin will make this wild rice casserole a family favorite.